On 22 March a series of horrific terror attacks hit Brussels. The fact that the terrorists are ready to strike at our society across a wide range of different locations shows their overall intent is to destabilise. However, fury, despair, fear and a resultant generalised discrimination must not be allowed to govern our lives. None of these terror attacks can be justified by any argument. And in these days, in particular, it is important not only to implement the necessary safety and security measures but also to recall our shared (European) values of freedom, human dignity and human rights. More than just a wish, it is our duty not to allow our society to be permanently undermined and damaged through such attacks and the measures we adopt in response to them. 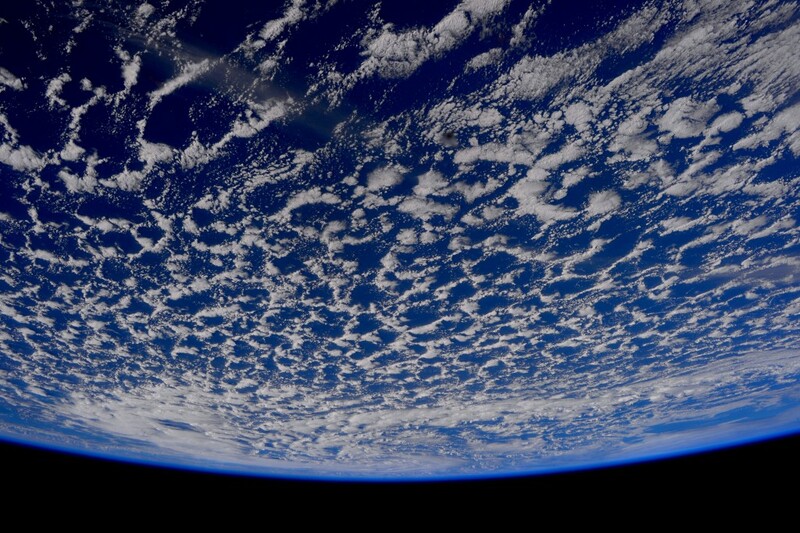 Spaceship Earth – as seen from the International Space Station ISS. Credit: ESA. This encompasses not only our main daily subject of “space” but also our positioning in society beyond a mere search for individual advantage. Each one of us has a responsibility to that society and can contribute through our individual behaviour to enhancing the world in which we live. It is my firm belief that our perfect spacecraft Earth deserves from us, its custodians, every effort to make life liveable for all. * “Pour ce qui est de l’avenir, il ne s’agit pas de le prévoir, mais de le rendre possible” – Antoine de Saint-Exupéry in “Terre des hommes“. While keeping our feet well on the ground (we could say on Earth), at the same time we have to recognize the dramatic lack of values and ideals that affects mostly the more economically advanced societies. Our answer must rely on the individual exercise of a virtuous and professional behavior, but also on challenging and inspiring “dreams”, such as Space and, yes, “Moon Village”. To all innocent victims, here and elsewhere in the world. Faisons de notre bonté, notre religion.